$25 Family Portrait Special Offer | inexpensive Family Portraits! Our Winter photography special is a great chance to catch up on your family portraits, while taking advantage of the gorgeous soft light and dramatic skies that winter brings. 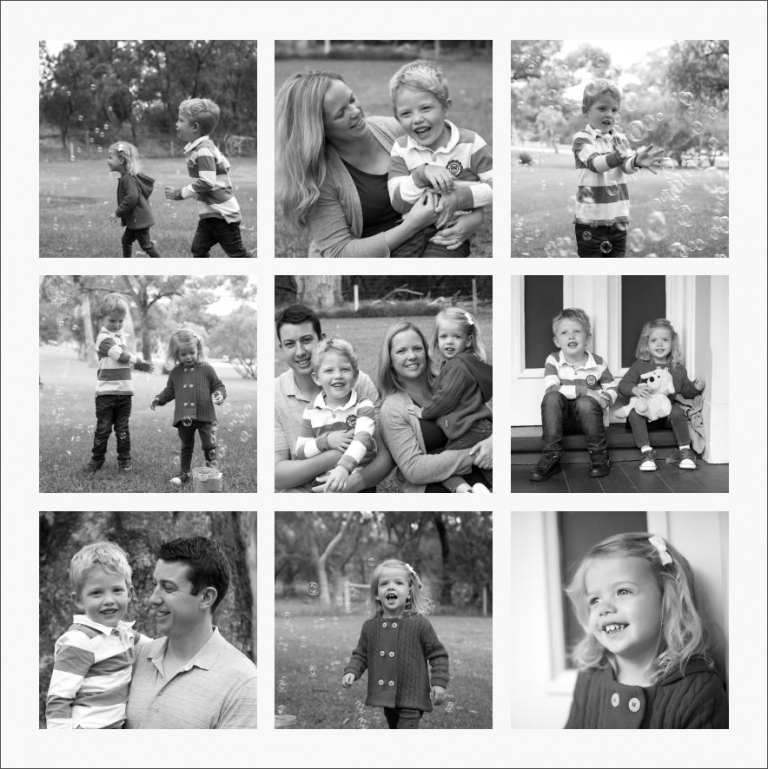 Book your family session for just $25, that’s $125 off our standard session fee. Limited to the first 20 families to book.